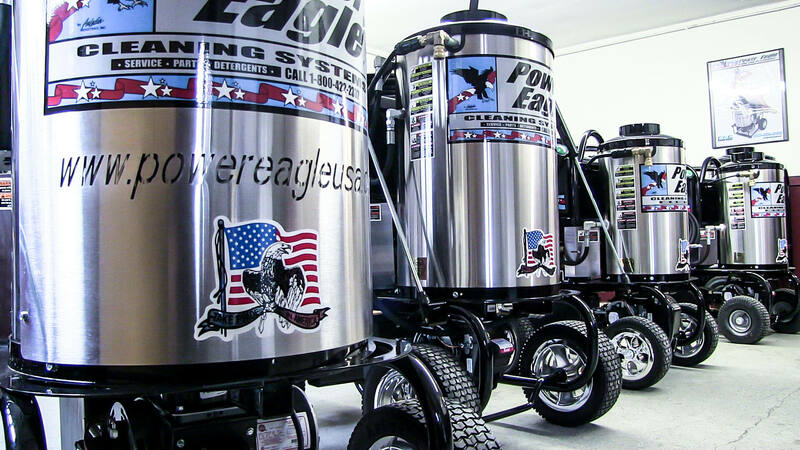 Power Eagle DC series units are ideal for mobile washers, or any user who requires full portability. 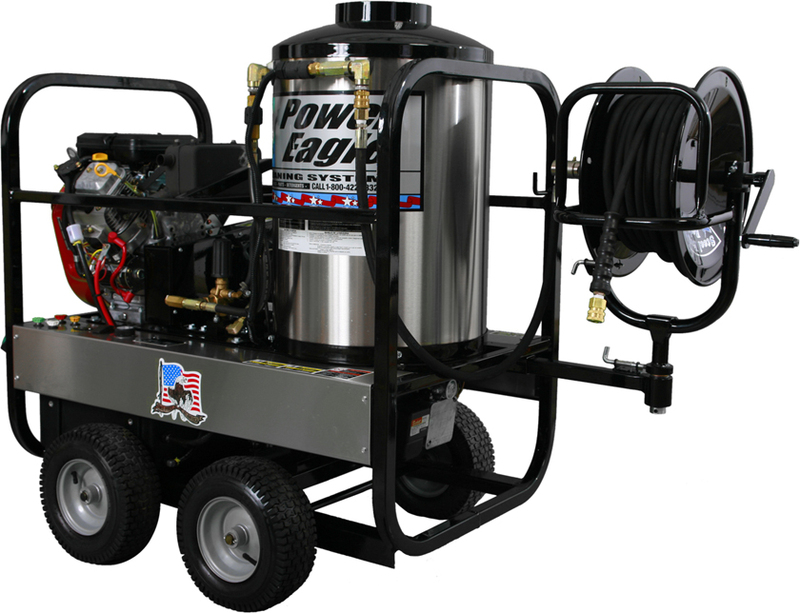 DC models are packed with high performance features and durable components, all while utilizing an ultra-compact design (only 26” wide). 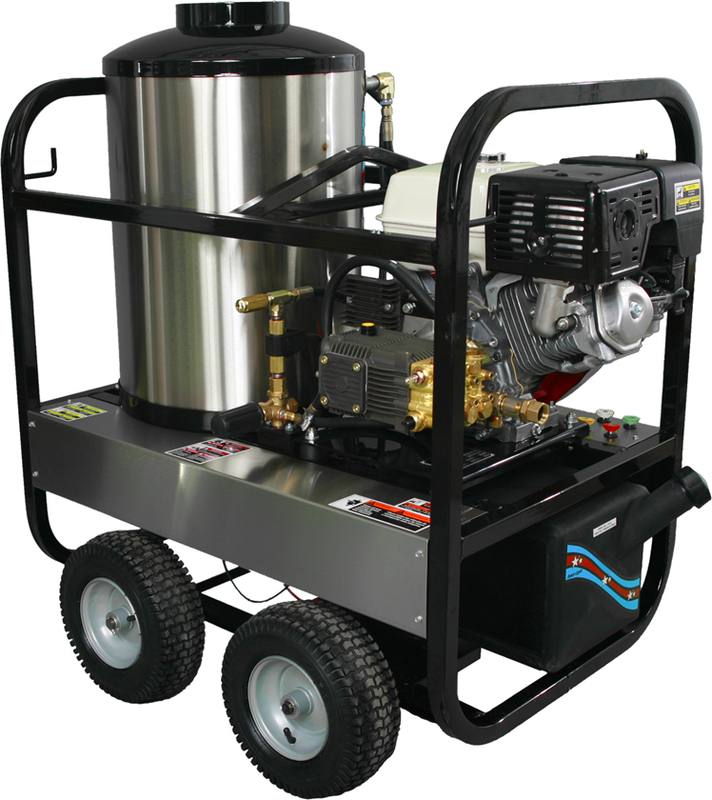 All DC models feature Beckett 12 volt burners with GeniSys safety control modules. 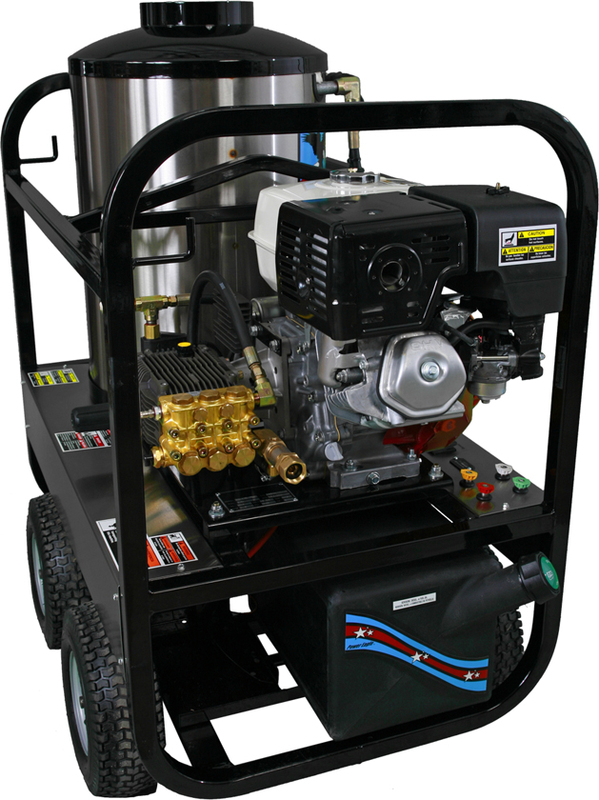 The GeniSys controller monitors the burner’s condition and ensures safe, reliable operation. 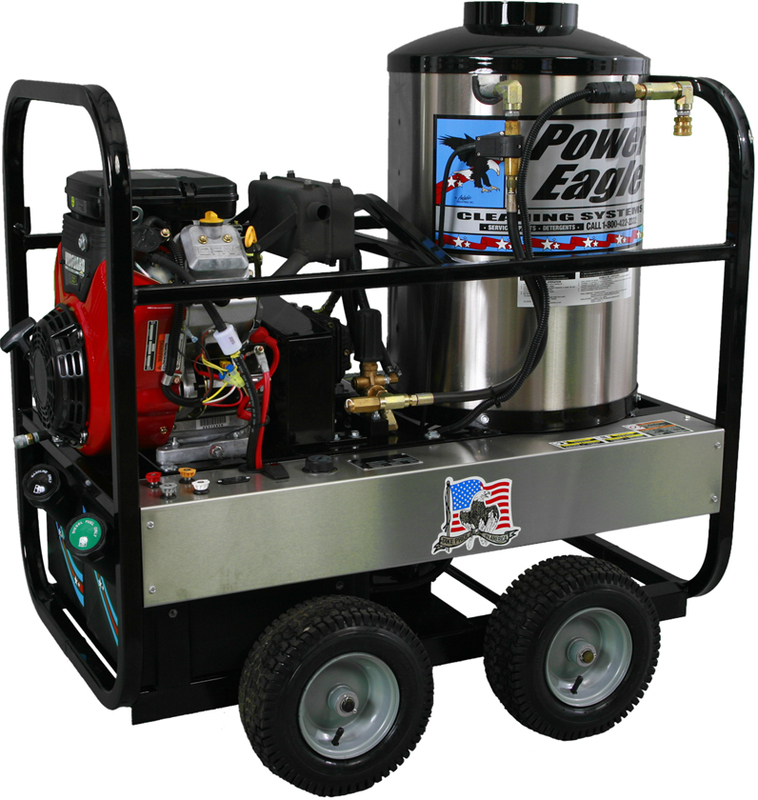 Certain DC models are available with Clutch Drive Pump Protection. 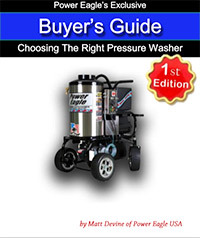 Join our newsletter to get our pressure washer buyers guide.